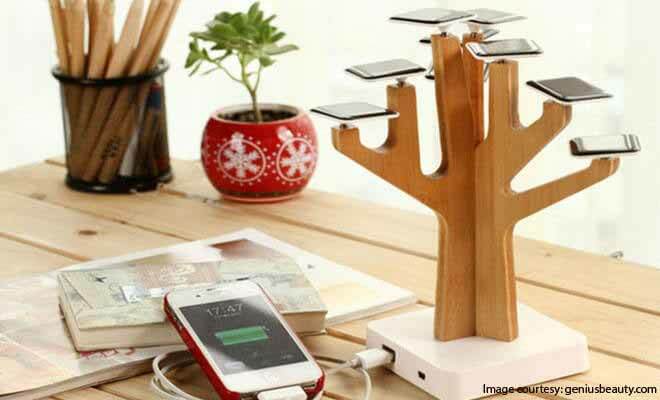 The consumer technology world is overflowing with amazing and completely mind blowing gadgets. And it so happens that there are gadgets that one should just leave laying on the store shelf. This perhaps is due to the fact that there are newer versions about to be released or maybe just because it not worth spending on. Why buy a gadget that will just end up stressing you up or a gadget that is about to be an ‘older version’? It is not worth your hard-earned cash. 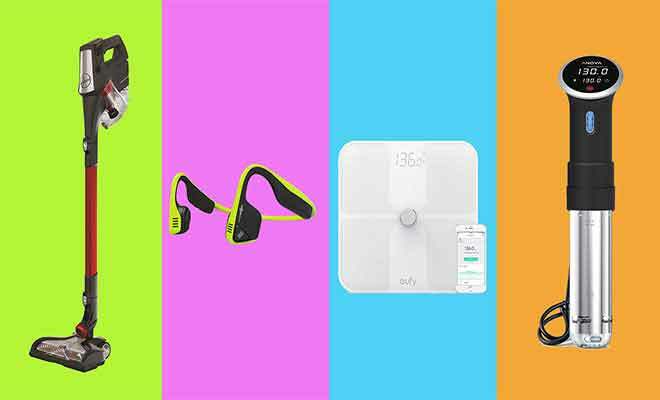 These gadgets represent some of the remarkable thingamajigs in the technology market. The sad thing though is that at some point they ruled the market but not anymore. Maybe someday they might end up reclaiming their lost glory but right now it would be wise if you just pass on them. 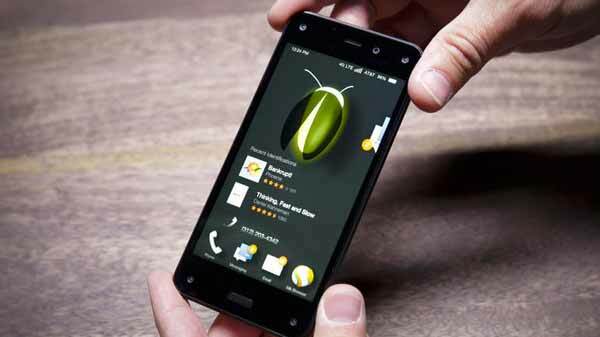 This is Amazon’s first smartphone. It offers numerous dazzling features, thanks to its slick gesture controls and cool 3D-style that possesses head-tracking display technology. 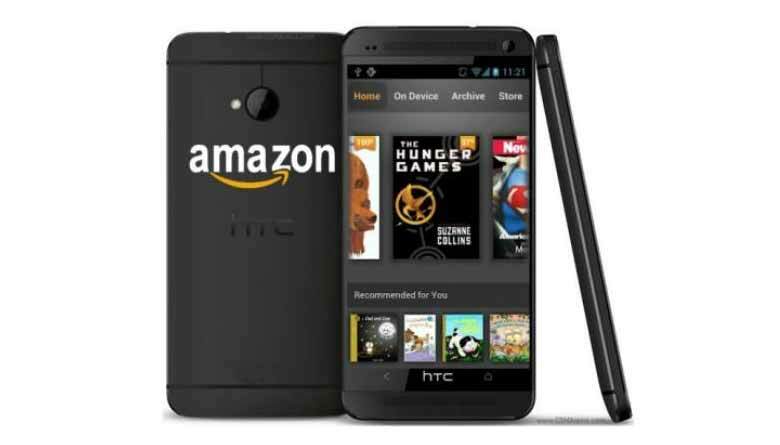 In addition, the phone comes with the Firefly app that helps with purchases in Amazon of songs, shows and any other physical product. This phone really doesn’t cut it, it is not a phone that is worth replacing your Android device or iPhone. But for Amazon lovers who probably will fall for the wild feature it might be the one meant for you. But for wise smartphone users, it is advisable if you wait for the successor of this version. 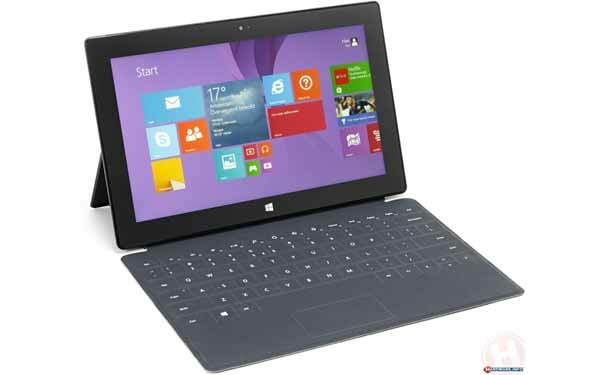 Microsoft’s Surface Pro 3 just hit the market. The surprising thing is that Microsoft is still selling the predecessor at the same price as the successor. It would really be unfortunate to waste your money on an older version that is sold at the same price as the next generation item. The Pro 3 is a better device with much more improvements. It features a larger, more shaper display, it has a slimmer design with an upgraded kickstand. It also has the same storage of 64GB as its predecessor. It is just a waste of your money if you go for the predecessor at this time. There is completely nothing wrong with the Samsung Galaxy Note 3, it’s a very powerful smartphone with a flawless display screen. 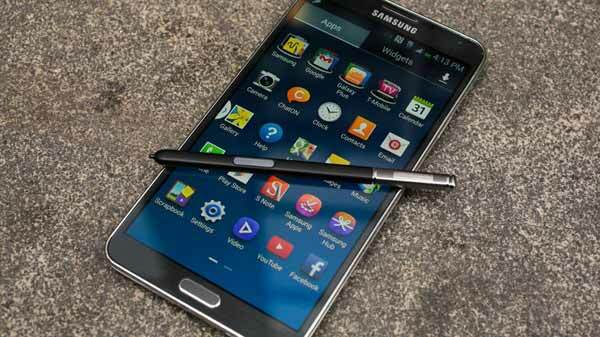 The only thing is, Samsung is retiring it because Galaxy Note 4 is set to hit the market on the September 9th. The Smartphone will definitely have a sharper display, better performance and a lot more new features. All you got to do is to hold off for a couple of weeks. It would really be a shame if you rush and buy a device that will have a successor in just a couple of weeks. It’s that time of the year that Apple launches the successor of the current iPhone. Yes, iPhone 6 is set for release next month. 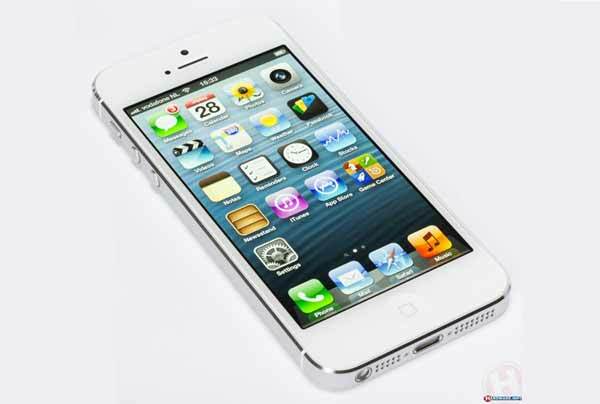 It will be a mind blowing Smartphone with feature Apple has never offered. So if you have hold on for almost a year now, why blow everything up by buying iPhone 5s. We are talking about a slimmer iPhone and a bigger screen and a much improved camera.